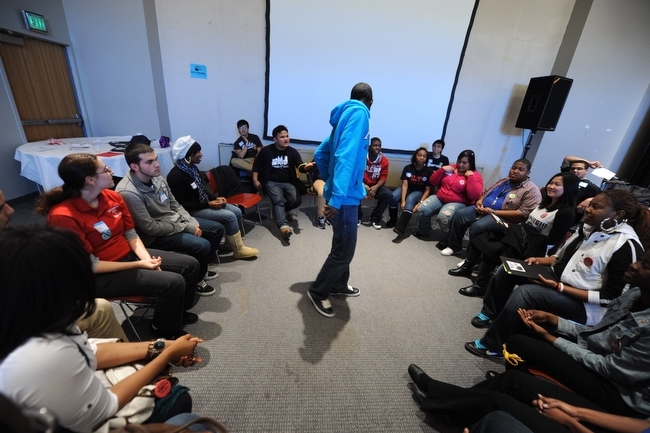 City-wide meetings are a weekly space for students from across the city to learn and work together. 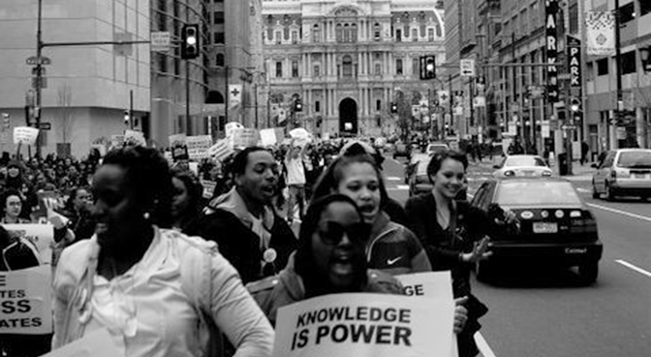 We learn about issues like racism, sexism and poverty. We participate in fun activities to learn the skills it takes to be a leader. 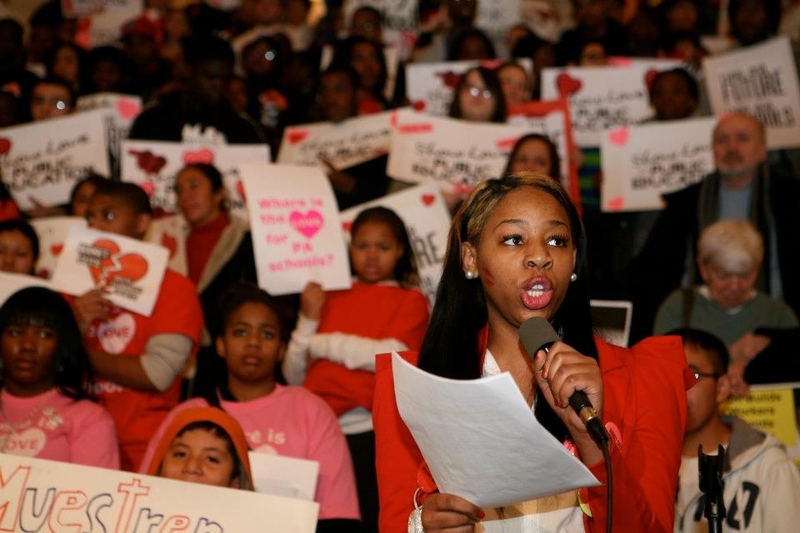 We also work on upcoming events and campaigns. Learn more. 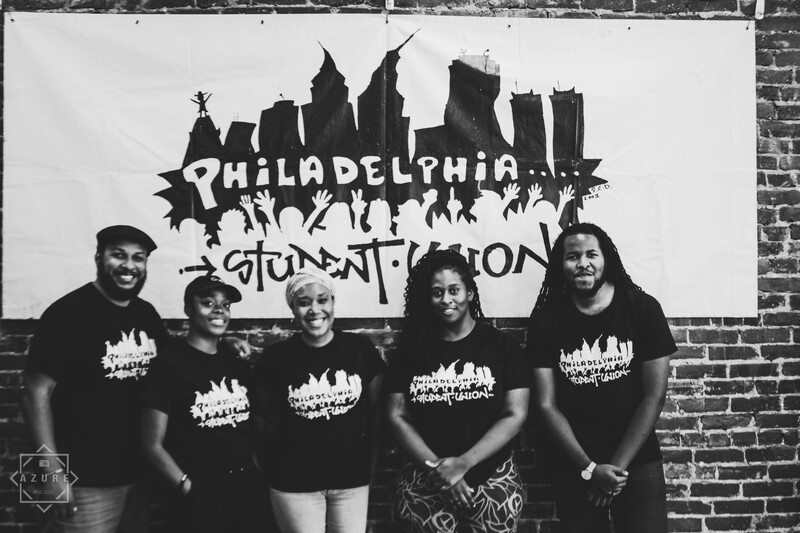 The Philadelphia Student Union runs city-wide campaigns that bring together students from all of our chapters and additional schools to improve school district policies and practices. Learn more. 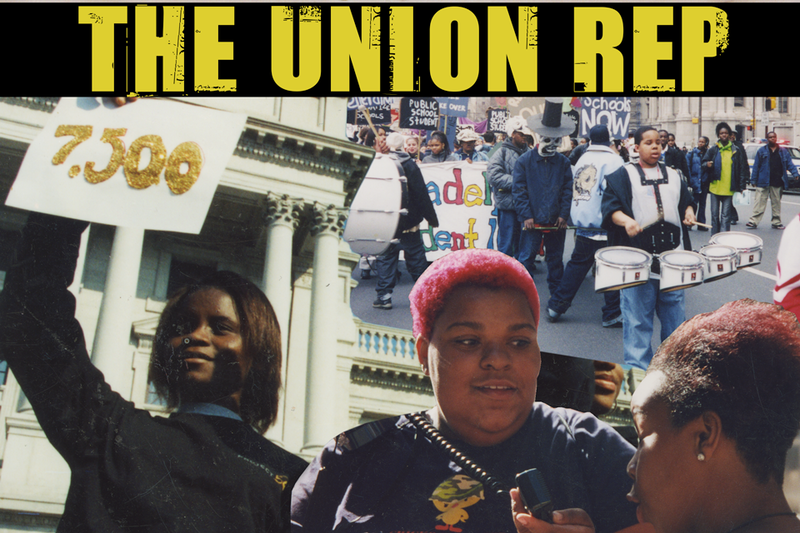 The Union Rep is the biannual student-written newsletter of the Philadelphia Student Union. 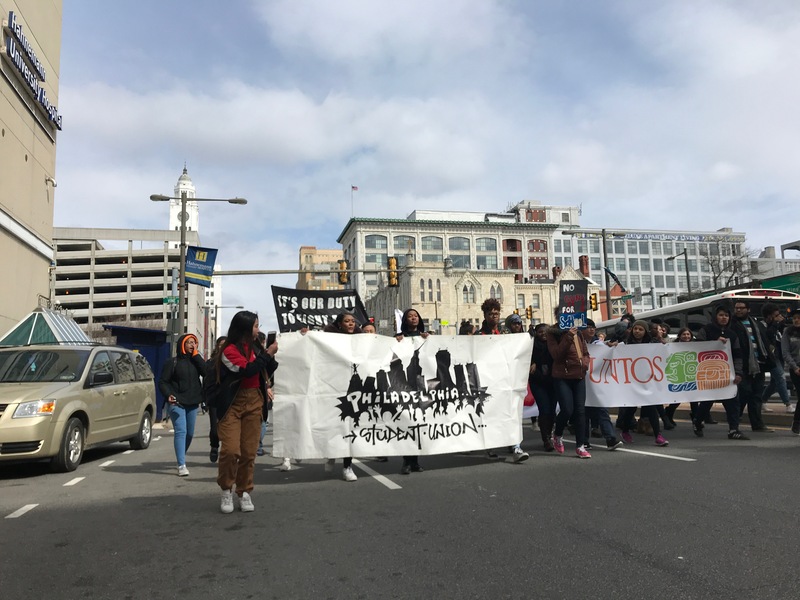 Students write about issues in their schools, recent PSU actions, and our experiences as students in Philadelphia. Learn more.